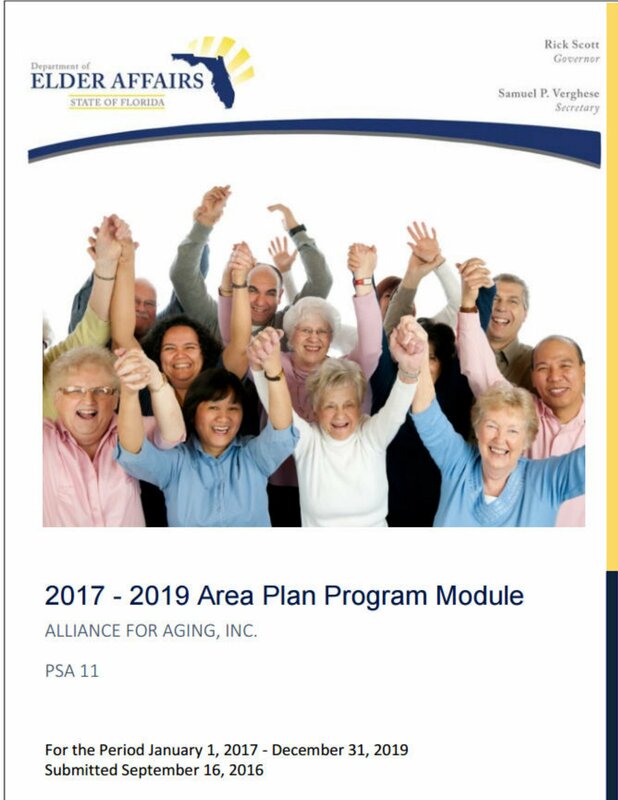 The purpose of the Area Plan is to capture the intent and direction of the PSA 11 Area Agency on Aging and the services which are provided within the counties we serve. The Area Plan is the result of extensive planning which includes community assessments, surveys, and counsel from all interested parties. The link provided below will direct you to a PDF file where you can feel free to read, copy or download any information provided. If you have any questions regarding the information contained within the Area Plan, please feel free to contact us at our office.